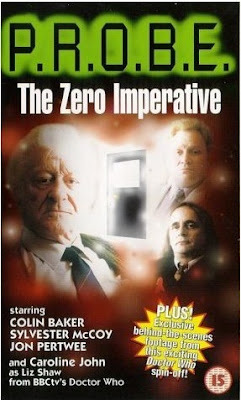 10 Of The Best Unofficial Doctor Who Spin-Offs | Warped Factor - Words in the Key of Geek. 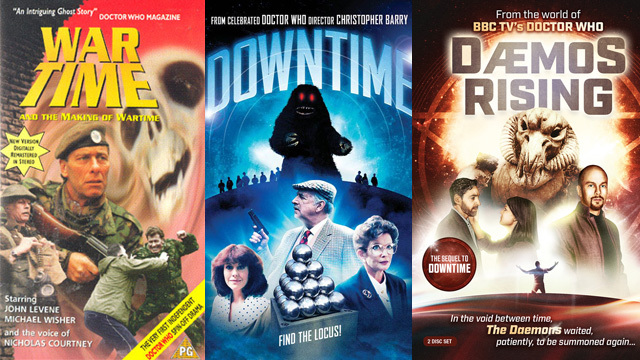 In which we look at 10 of the best Doctor Who movies that don't feature the Doctor. 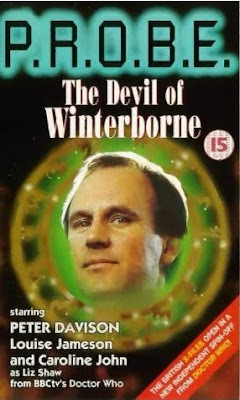 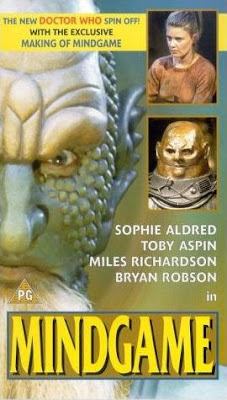 The 30-minute film was a directorial debut for Barnfather, who would go on to direct four other well loved Doctor Who spin-offs. A notable difference between Wartime and the additional spin-offs that followed is that it was the only production to be released while the original Doctor Who series was still being broadcast. It's an emotional tale and fans of the John Pertwee era of Doctor Who will love this exploration of the veteran characters past. 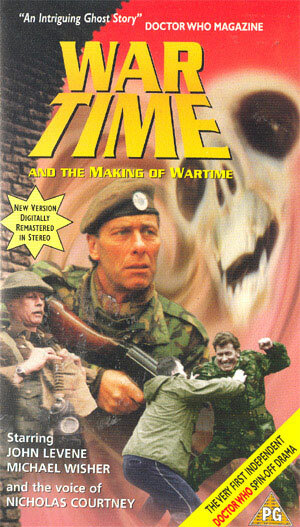 This TV spin-off shows the return of long-time associate of the mysterious time traveller the Doctor, Brigadier Alistair Lethbridge-Stewart, as he faces the toughest battle of his military career when he is embroiled in a plot unwittingly set in motion by university chancellor Victoria Waterfield, herself a former companion of the Doctor, to take over the Earth by an evil alien entity called the Great Intelligence, aided by its ferocious robot Yeti cohorts. Can the Brigadier defeat this menace to the Earth without the Doctor’s help? 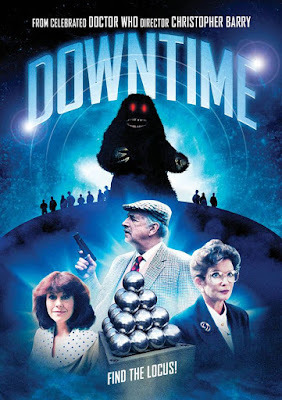 This film is not only a direct sequel to Downtime, but also to the Jon Pertwee Doctor Who story: The Daemons, where the Doctor and the Brigadier had to battle a Daemon and the Master. 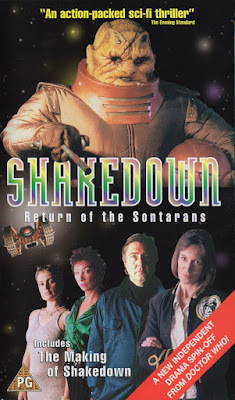 Whovians have a lot to look out for in this adventure, as the film does well to make many references to the series and earlier spin-off title. 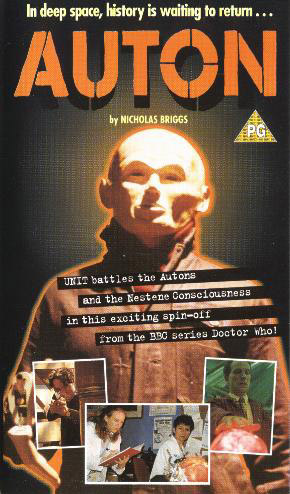 Some examples would be the mentioning of the UNIT warehouse depicted in 1997's Auton, where alien technologies were stored and kept secret. 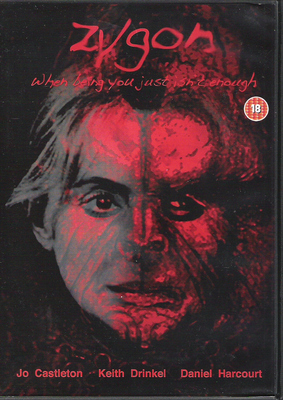 This film was set in late 2003 and was originally released in March 2004. 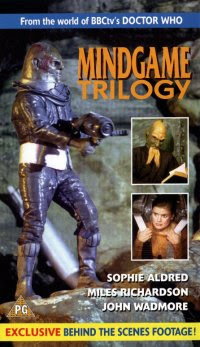 Fans will happy to hear that the film has been remastered and will be released on DVD this July for the first time in 16:9 ratio with new extras. 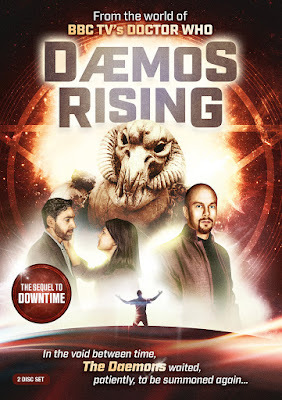 Koch Media Presents Daemos Rising on DVD from 18th July, 2016. Order your copy here.